Sydney Wonderers Limited is a manufacturing company who has recently restructured their business model. As part of their restructuring process they need to develop a new Local Area Network to meet their business requirements. You are hired by the company to design and build their computer network. The first phase of the project involves designing and development of a network for a number of building s of the company, as shown in the Figure 1 below. The location of different departments within the buildings and the location of main servers of the computer network are as follows. The following are the requirements that need to be fulfilled in designing the network. Each department should be placed on a separate subnet for network management purposes. 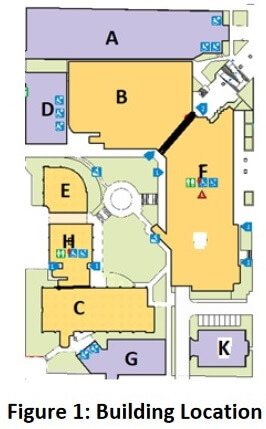 Departments located within the same building should use the same Layer – 2 switches. VLAN s must be used to separate the traffic between the departments. Layer – 3 switches must be used for routing between VLANs within the internal network. The network should be designed with high performance and high availability requirements in mind, using Ether channel and First Hop Redundancy technologies. The company uses a single gateway router to access the ISP network . Network Address Translation should be used on the gateway router to hide internal IP address es . The network should be designed to optimize the cost , i.e. you should try to use least numbers of network devices and links. To complete this assignment, you are required to take the following steps. 2. Identify how many subnets are required for your proposed topology. Design the subnets based on the given network address ( 172. XY .0.0/16 ) to optimize the address spaces. ( using the second approach – number of hosts needed ). 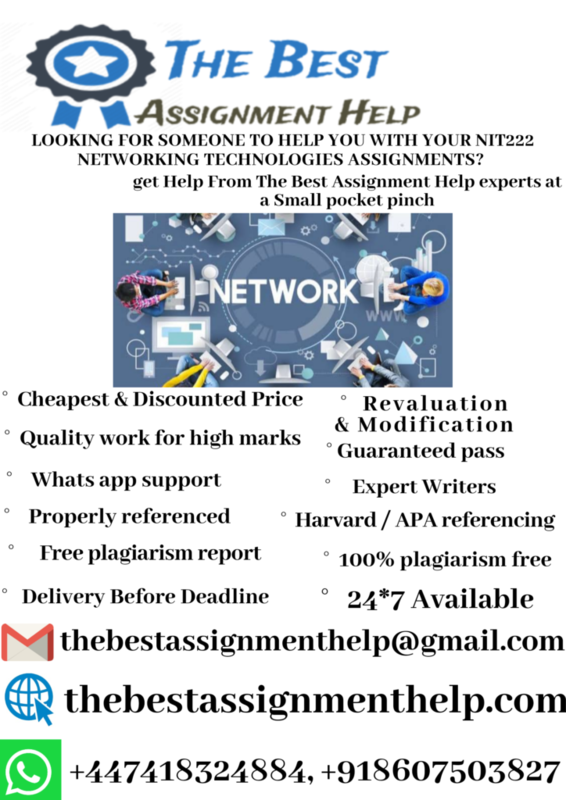 Note: The links between the gateway router of the company and the ISP router has been assigned with network 220.2 .X.0/24 ( X is the first digit of your student ID). Create the table s and provide the necessary details of the design for each subnet similar to below. 4. Design appropriate configuration script s for the router and for the switches to implement the proposed network. Where necessary, y our configuration design should account for VLAN, Routing, NAT, and Redundancy. Then, enter the scripts onto the designed network on Packet Tracer to implement a functional network. Use necessary screenshots of ping and show commands on computers, switches, and routers to show the status and performance of your network.